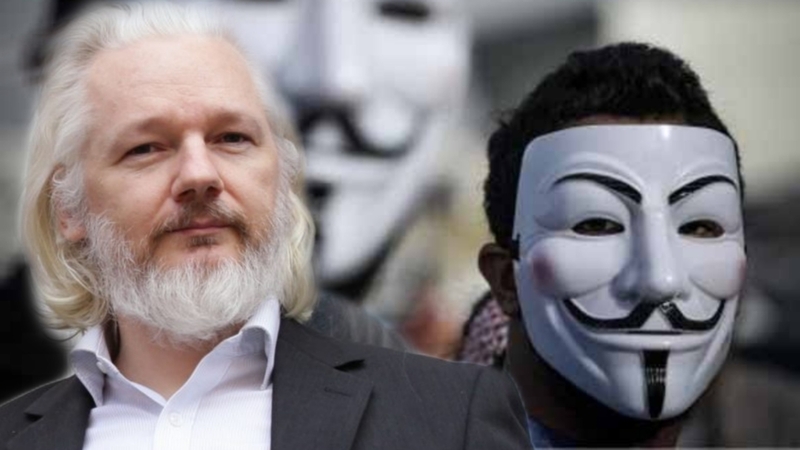 ALL HELL'S ABOUT TO BREAK LOOSE AS PRO-WIKILEAKS HACKER ISSUES STERN WARNING TO U.K OVER ASSANGE'S ARREST. chaos is coming for you.” Speaking to the Gateway Pundit, a member of the hacker group who goes by the pseudonym ‘Nama’ declared they will be launching cyber attacks against the United States and Sweden after the UK. According to the hackers, their actions are not directed by WikiLeaks or Assange stating that they are doing so on their own as an act of protest.